Print Paradise Sea Shell Motel - Parksville & District Chamber of Commerce, Parksville, B.C. • Join the Chamber Today! 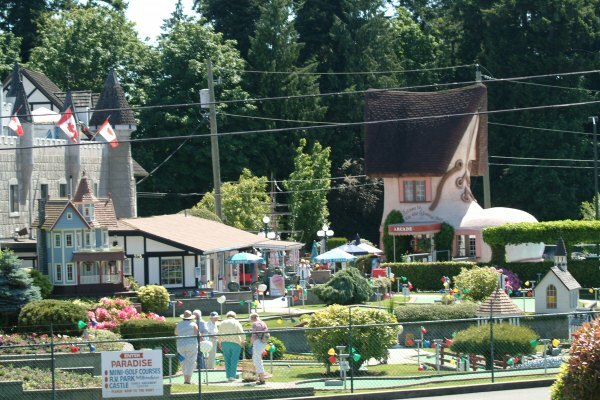 Our Oceanside Parksville accommodation is in a prime location, right next door to the world famous Paradise Fun Park which provides hours of family fun for all ages. You'll receive "2 for 1" discount coupons for the Mini Golf and Bumper Boats at check-in. A short walk through the property takes you to one of the nicest, safest, sandiest beaches on Vancouver Island. This Parksville Accommodation is within walking distance of many eateries, ranging from casual to fine dining. For those who want to stay closer to home we have a b.b.q/ picnic area for the use of our guests. For those with pets, we are also pet-friendly, with a few rooms set aside for our four-pawed guests and their families. Since we only allow pets in our pet-designated rooms, those who are sensitive to pets can enjoy pet-free accommodation by reserving one of our non-pet rooms. 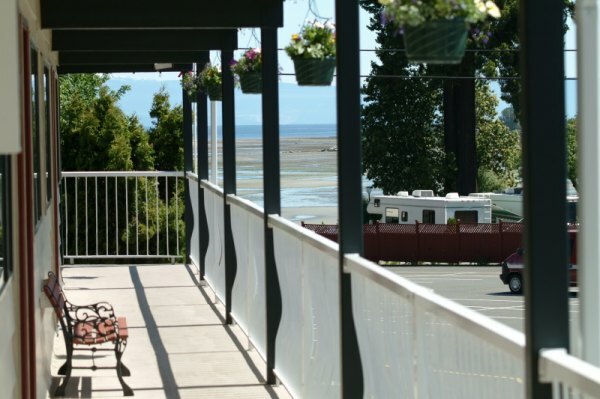 This Parksville Motel, is centrally located on Vancouver Island making it a perfect home base for exploring the many other beautiful areas with just a day trip in any direction. Long Beach (west) Campbell River (north) and Nanaimo/Chemainus or Victoria (south) to name a few. There are many modes of transportation available to explore Vancouver Island - bus, train, car, even biking and hiking. And for the more adventurous, outdoor activities such as sailing, kayaking or caving can all be booked from the Motel.